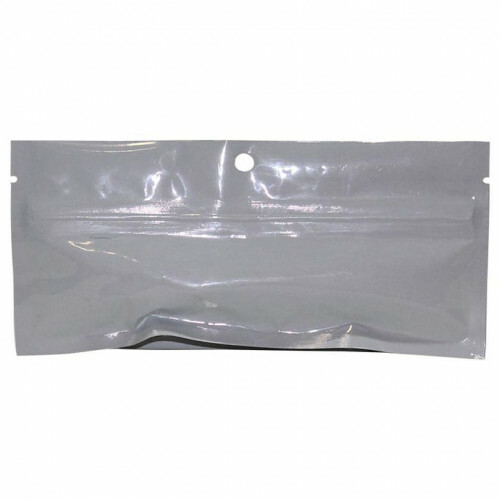 At the Packaging Company, we understand how important high-quality dispensary packaging is. We know that it’s not just critical that your bags are safe, durable, and smell-proof, but also that they’re child-resistant and that they comply with all laws and legal requirements. You want to ensure that your cannabis products arrive to your customers in excellent condition. 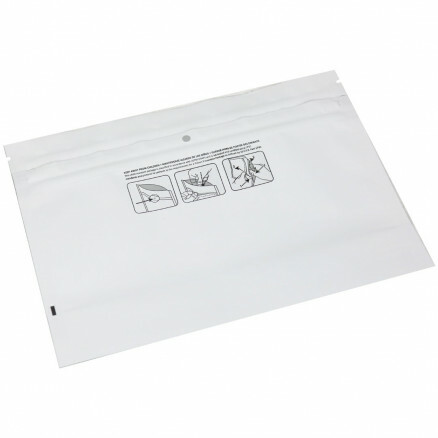 Our resealable dispensary bags keep cannabis products safe, fresh, and secure. 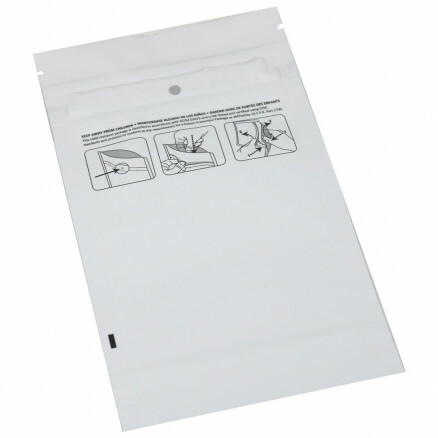 They are available plain, but can easily be branded with your business name or logo as you wish. We have a proven history of working with businesses to help them succeed and we truly understand the importance of packaging. It’s not just there to contain your product, but the quality of your package says a lot about your brand. It gives your customers an immediate perception of your company. And it keeps your products safe and secure during the shipping process. 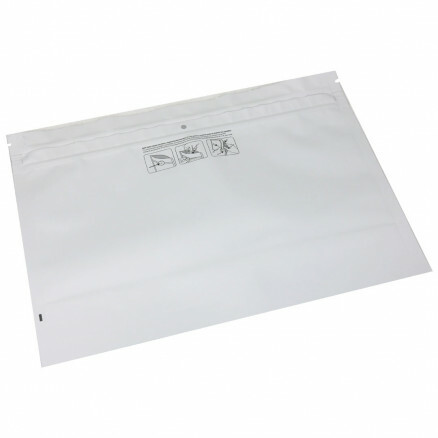 Since packaging is so crucial, we focus on delivering the best. Our dispensary packaging is designed to meet all recommendations and legal requirements for packaging and shipping cannabis products. As cannabis is now legal for recreational consumption in Canada and in many US states (as well as legal for medicinal purposes in several other regions) more and more laws regarding packaging have been passed. If you are a dispensary, cannabis producer, or any other cannabis retailer, you are likely already aware of the many regulations in place for anyone who wishes to legally produce and sell cannabis. 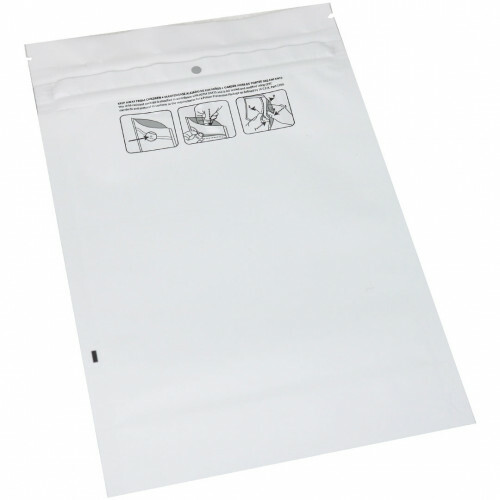 The good news is that we have resealable dispensary bags available that meet regulations, keep your products safe, and protect your business legally. We have made all attempts possible to ensure that our cannabis packaging complies with legal requirements. However, these requirements differ between countries, provinces, and states, so it’s important that you consult your local laws before you sell any cannabis products.